Fans of Quimby, we have awesome news today: the smash hits like Most múlik pontosan, Autó a szerpentinen, and Cuba Lunatica will be played-a-live on the final of the 22th Wine Festival and Dóm Square Festival. 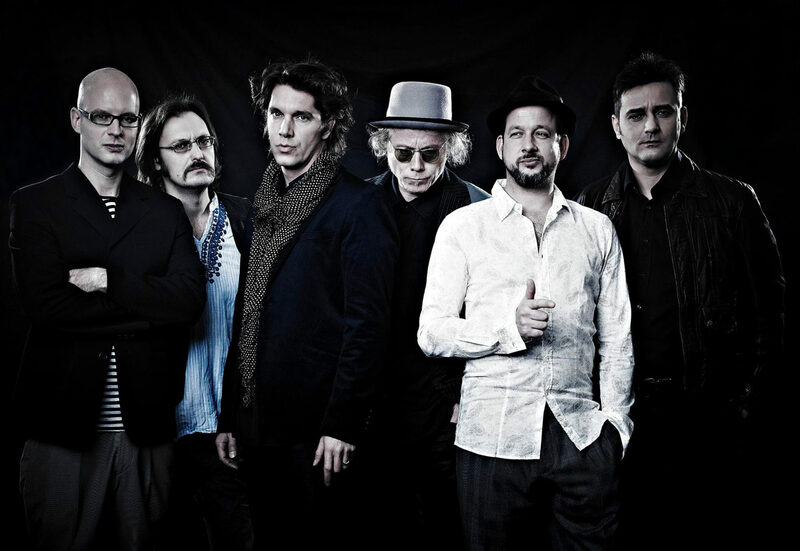 Hungary's favourite music band is coming to Szeged, on the 21st of May! The National Wine Marathon of Hungary comes to it's hometown. 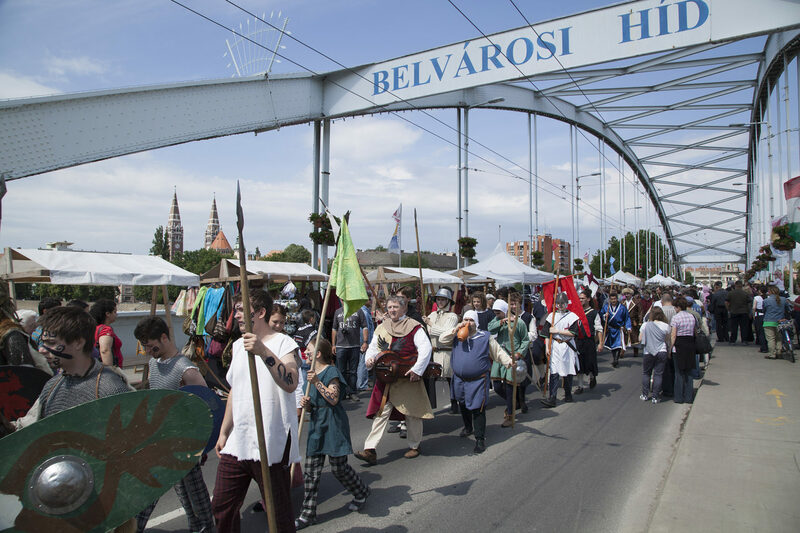 The fantastic sports and gastronomical event was started from Szeged several years ago and it is still organized from the town. The round will be set up on the 21st of May on the Dóm Square.